Opel Astra OPC was first released in 2005 and it is an upgraded version of Opel Astra GTC The new model runs a 2.0 forced induction engine with 6 gears manual gearbox and produces no less than 240 ps (177Kw) in addition comparative with the GTC model , the OPC has a wide body kit renewed Recaro interior, new design on its 19” alloy wheels and Xenon headlights. 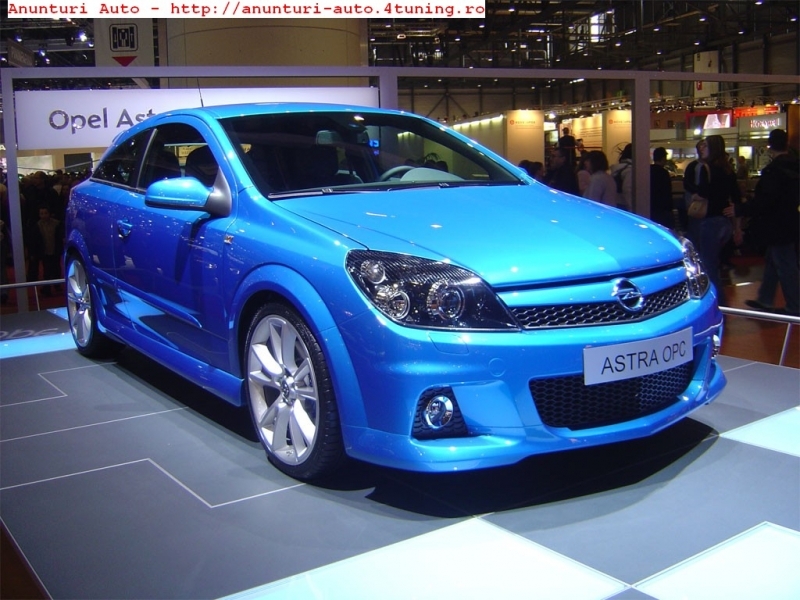 Another noticeable thing about this car is the color Arden Blue . 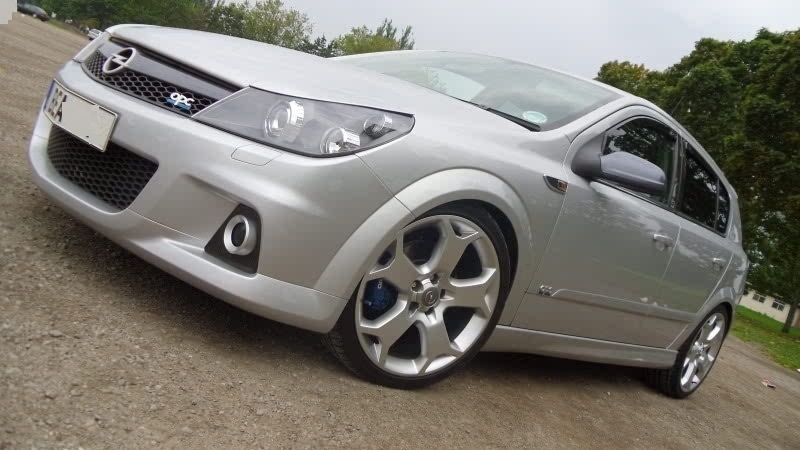 For OPC fans we introduce the aftermarket front bumper Opc look . This Bumper is meant to give your car a new, fresh and aggressive look. This aftermarket OPC look bumper is made of high quality ABS plastic , it is prepared for painting (primed), includes plastic shield placed underneath the front of the car, headlight washer, front bumper grill and fog lamps. The aftermarket bumper fits on Opel Astra H 3door. Because Opel didn’t realesed Opel Astra OPC 5 doors version this bumper won’t fit without replacing te original front grill with a 3 doors front grill, oem or afermarket.